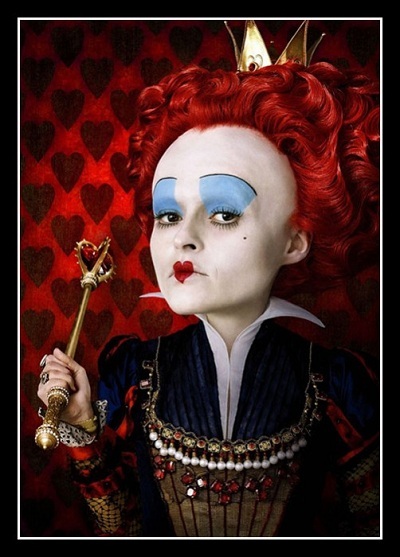 Who doesn’t like a good bad girl? 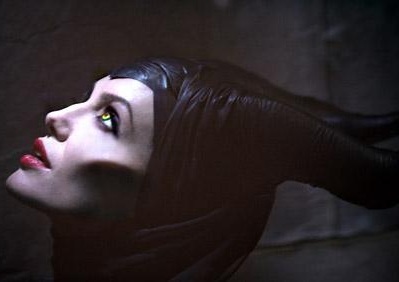 Not Disney. 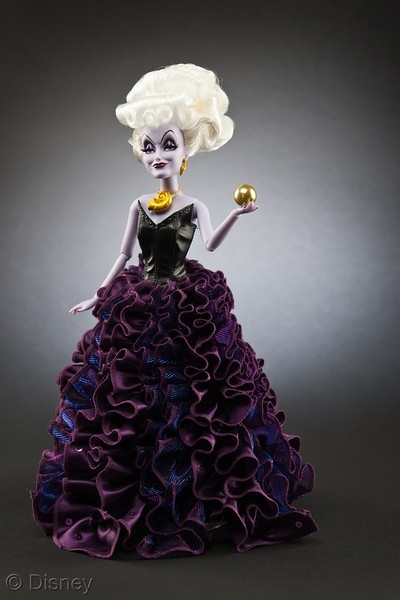 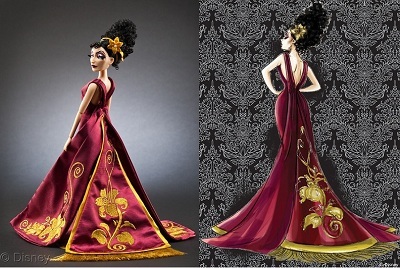 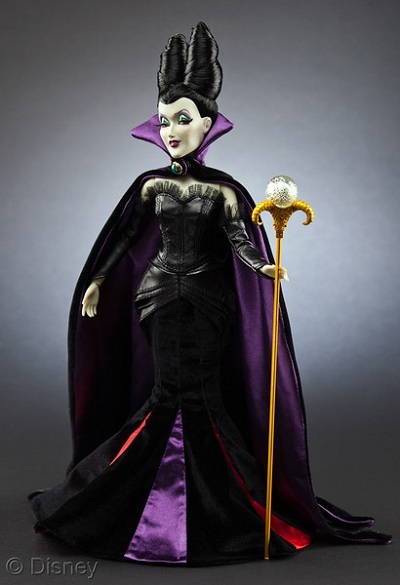 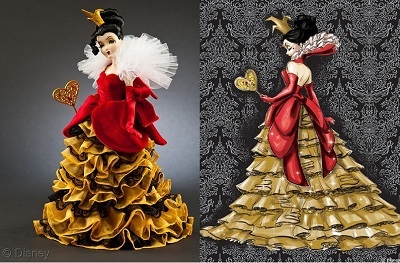 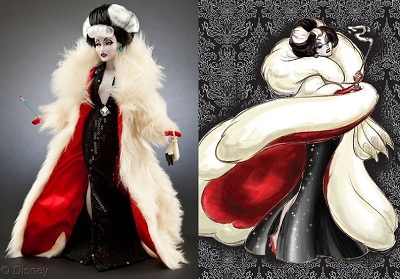 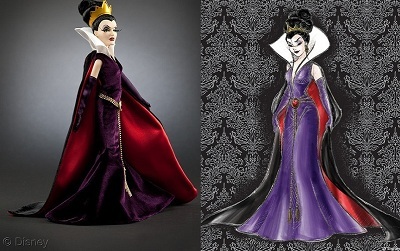 The entertainment giant just introduced its Disney Villains Designer Collection of dolls featuring five villainous favorites from several animated films. 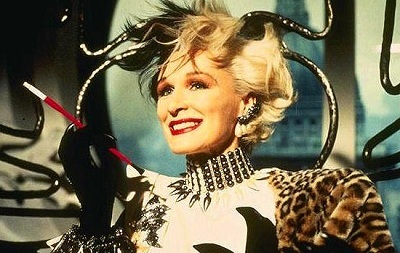 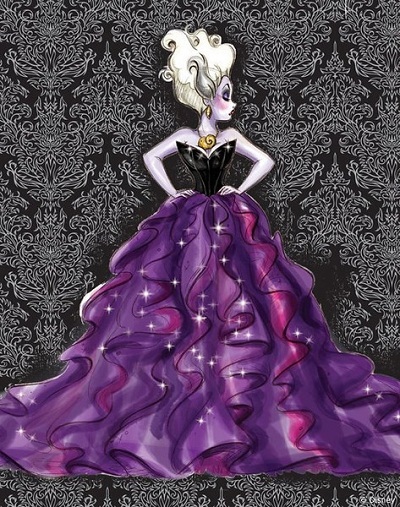 The collection proves—as we’ve always known—that the villiains are the most fashionable characters. 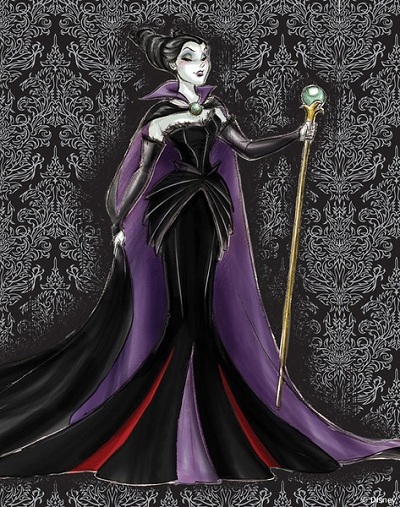 The launch includes the release of sketches for each villain, which are as much fun as the dolls and the films (animated and live-action) in which the characters appear. 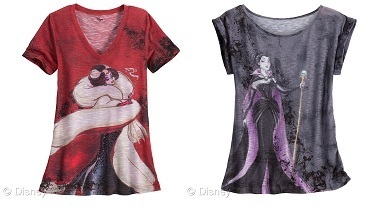 The limited-edition collection will hit stores this fall. 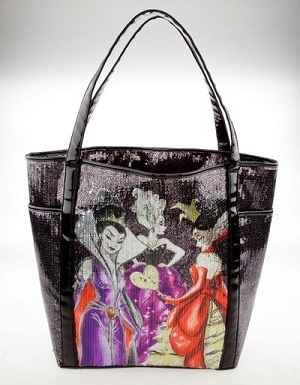 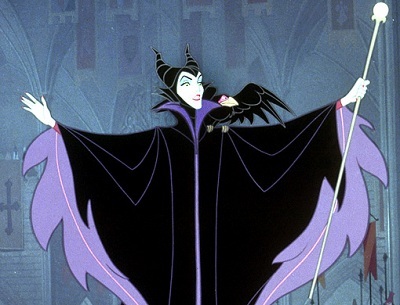 There’s also a collection of Villains-inspired accessories and apparel —including rhinestone- and foil-detailed tops, sequined totes and silk scarves— launching at DisneyStore.com in August. 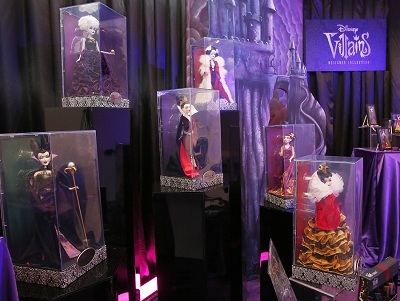 Other Villains products include cosmetics (lip gloss, eye shadow and eyeliner, and nail polish); stationery and home décor. 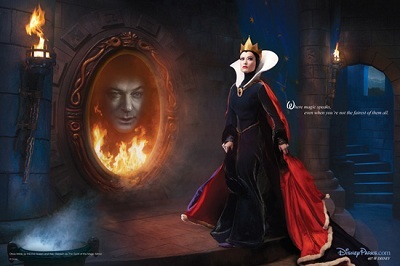 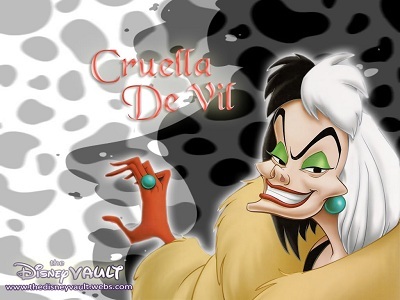 I think it sounds like a grand idea—and a good excuse for a Disney Villains photo gallery. 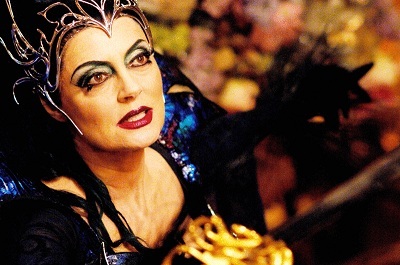 Feel free to slap on some bilious green eyeshadow, pop the collar on your satin cape and enjoy!